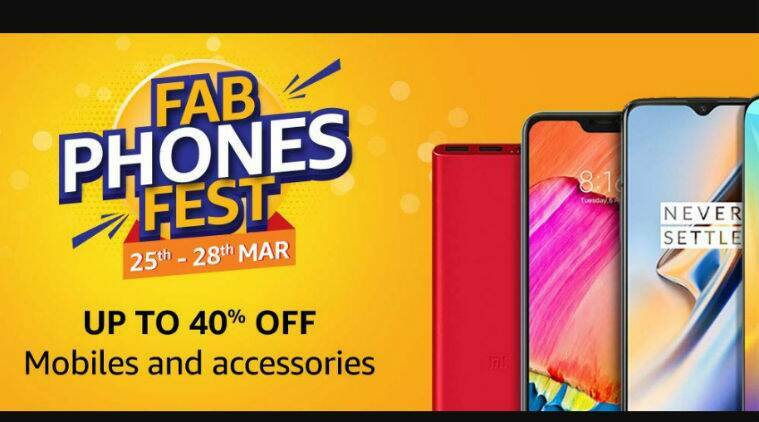 Amazon Fab Phones Fest: Amazon has announced the start of its ‘Fab Phones Fest’ sale, which will go on until March 28. Amazon has announced its Fab Phones Fest sale, which will go on until March 28. During the sale, Amazon will be offering up to 40 per cent discount on smartphones. State Bank of India (SBI) credit customers can avail five per cent cashback on converting the purchases to EMIs. Realme U1 will be available with a discount of Rs 1,000 at Rs 9,999 for the base storage variant of 3GB RAM+32GB ROM. The phone comes with 25MP AI front camera with SONY Flagship IMX 576 sensor. At the back it has a 13MP+2MP dual AI camera. Honor Play 4GB RAM+64GB internal storage variant is currently available at a price of Rs 14,999 after a discount of Rs 7,000. It sports a 6.3-inch full HD+ notched display with an aspect ratio of 19.5:9. The phone is powered by the HiSilicon Kirin 970 processor paired with the ARM Mali-G72 MP12 GPU. It features Honor’s own proprietary GPU Turbo technology, which is said to throttle the GPU during intense gaming sessions, for better user experience. 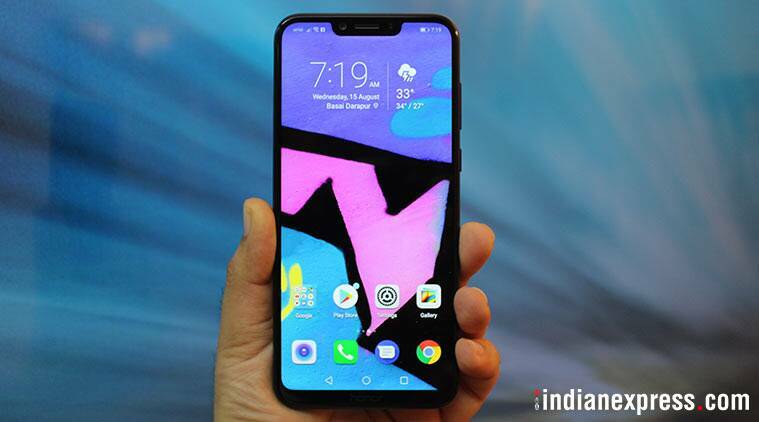 The LG V40 ThinQ, which was launched at Rs 60,000, but currently has a deal price of Rs 49,990. One can receive up to Rs 27,400 on exchange. The phone comes with a 16MP+12MP+12MP triple-rear camera setup and an 8MP+5MP dual front camera. Oppo F9 Pro, which usually sells at Rs 21,990 is currently available at Rs 19,990 along with an additional Rs 2,000 off on exchange. The phone also comes with no-cost EMI starting at Rs 2,221. Users will also get up to 3.2TB Jio 4G data and benefits up to Rs. 4900/- with Jio and MakeMyTrip. Oppo F9 Pro is selling at Rs 19,990. The Redmi Note 5 Pro smartphone (6GB RAM+ 64 GB storage) is currently available at Rs 11,999, with no cost EMI options starting from Rs 2,000 per month. The device is a good option to consider, thanks to solid performance and excellent dual-rear cameras for the price. It has similar features as its successor, the Redmi Note 6 Pro, except for a bigger display, dual front cameras and a splash resistant coating. Specifications of Redmi Note 5 Pro are 5.99-inches FHD+ display, Qualcomm Snapdragon 636 octa-core processor, 12MP+5MP rear cameras, 20MP front camera with LED flash and 4000 mAh battery. OnePlus 6T available with additional Rs 2,000 off on exchange. 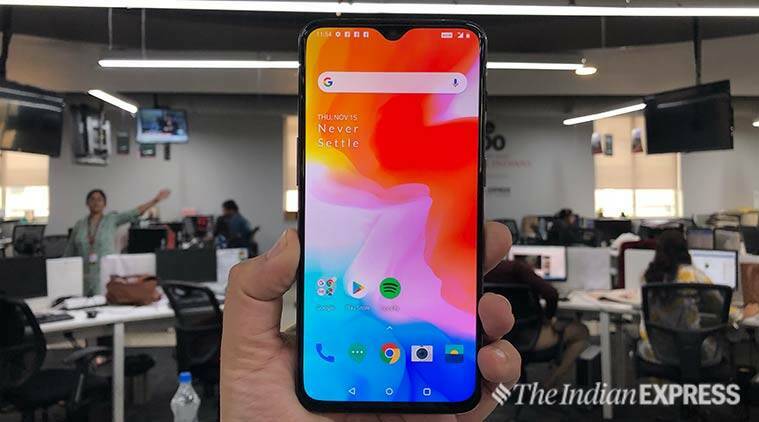 During the sale, the OnePlus 6T will be available at Rs 37,999 with an additional Rs 2,000 off on exchange value of existing device. One can receive up to Rs 19,400 on exchange. For those purchasing the OnePlus 6T without exchange, will not be eligible for any additional discount. Xiaomi Mi A2 4GB RAM+64GB storage variant is being sold at Rs 11,999. Mi A2 was launched in August 2018 at Rs 16,999. Xiaomi had earlier this month cut the price of Mi A2 by Rs 2,000. Amazon India is offering up to Rs 10,799 off on an exchange. 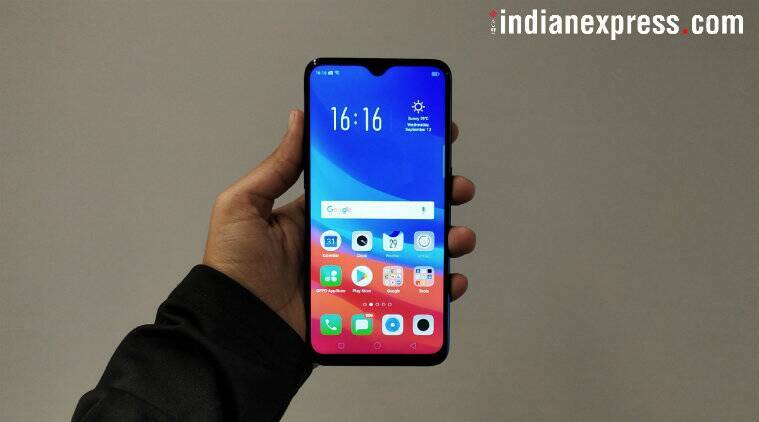 Vivo V15 Pro with motorised pop-up selfie camera of 32MP, which is priced Rs 28,990 for 6GB RAM+128GB storage variant, can be bought with up to Rs 19,400 on exchange.